On Tuesday night, Kobe Bryant missed a 14-foot fadeaway jumper in the fourth quarter of the Los Angeles Lakers’ loss to the Memphis Grizzlies. It seemed like just another shot in Kobe’s career, but this one was a little bigger. 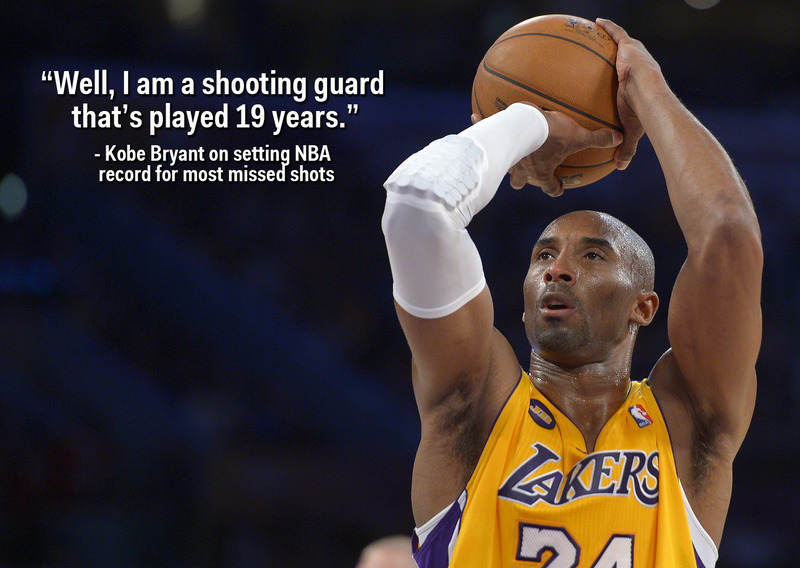 This particular shot was the 13,418th miss of Kobe’s career, setting the all-time NBA record for most missed shots. 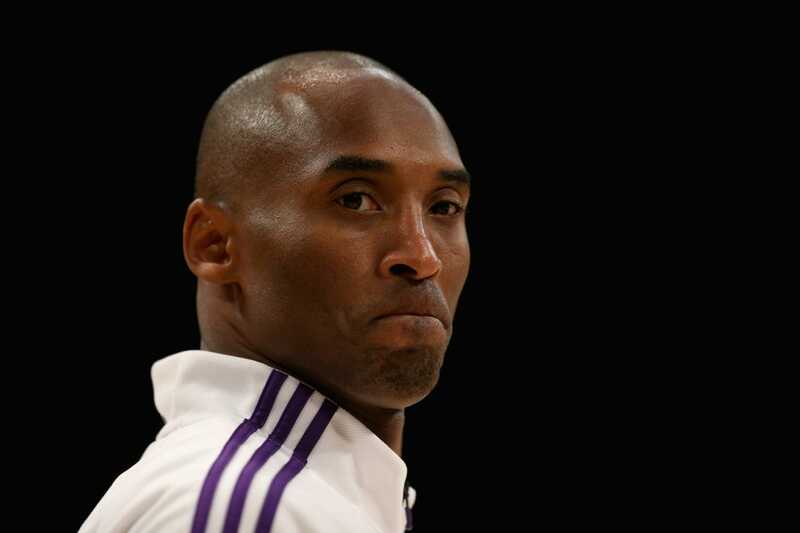 After the game, Bryant said he was unaware of the record and didn’t pay attention to things like that. But when asked how he felt about being the record holder, Bryant had a fantastic response that was followed by his signature laugh and shrug of dismissal. Kobe put heavy emphasis on the word “shooting” and you can almost feel Kobe rolling his eyes inside his own mind. A player has to be pretty good to take 24,542 shots in his career and that is what Kobe has done.